Dental laser technology has made it much more enjoyable and easy for patients with gum disease to get the treatment they need. It is a minimally-invasive procedure that works using laser light to kill bacteria in the pockets of the gums, leaving only healthy tissue intact. 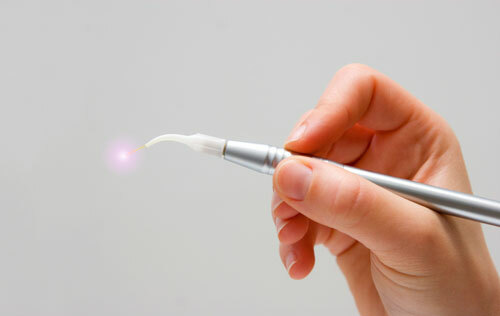 Dental lasers have been approved by the FDA and has been researched thoroughly. We are very pleased with the results that this provides our patients and hold it in high regard for the treatment of gum disease. Traditional gum disease treatment methods involve cutting or amputation of the gums. While these methods are generally effective, they are extremely invasive and often require a long recovery time. Dental laser technology uses a laser light in the deep pockets between the gum and tooth to remove and prevent the bacteria that causes periodontitis.  The gums are left completely intact and are compressed against the tooth. The two greatest benefits of dental laser treatment are the fast healing time and the low discomfort level that it provides. Because it is a minimally invasive procedure there is significantly less healing time needed. There is no cutting of tissue during the procedure so the patient feels very little discomfort. The dental laser procedure can give you your oral health back, so please give us a call today at (602) 842-4864 to setup an appointment!